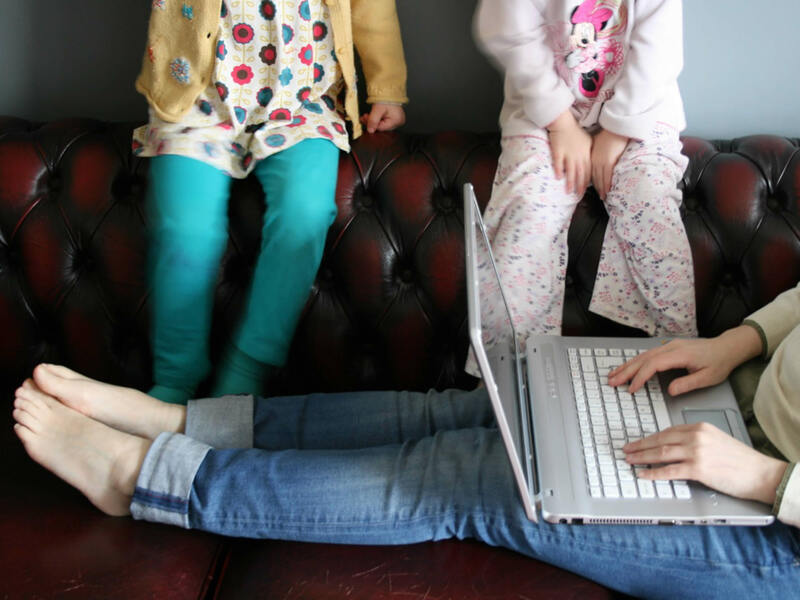 Home working is an increasingly popular choice for mums who work flexibly, are freelance or run their own business. 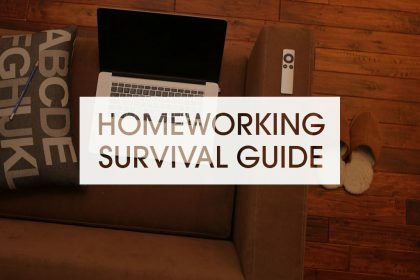 But how do you learn how to switch off from distractions when you work from home, and maximise your productivity? As ideal as working from home may at first appear, there are a number of distractions that can easily get in the way if you’re not careful. You may not have a bustling office, noisy colleagues or the lure of the coffee machine to contend with, but nagging piles of washing, bored children, sociable neighbours, your favourite TV show and even that pack of half-eaten Maltesers in the fridge can all just as easily distract you from the job at hand, and give you the perfect excuse to put off tackling a difficult project for later. 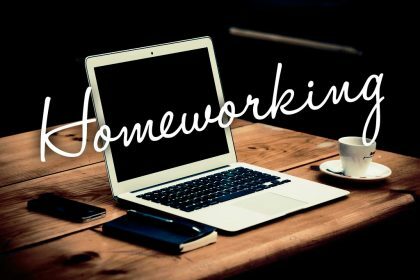 To help you overcome procrastination and make your home-working experience distraction-free, we’ve put together some advice. 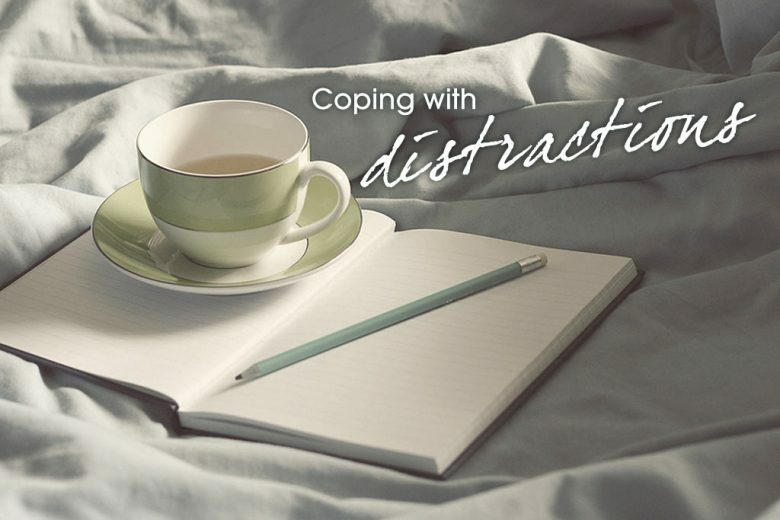 One possible distraction could come from family members or housemates. If they’re at home while you’re working, they might get the impression that you’re always available. To try and reduce the risk of being interrupted by family and friends, it’s worth setting up your desk or home office in a room or corner of the house where you can’t be disturbed. The same could apply when dealing with background noise or nosy neighbours. Ensuring that all windows and doors are closed can help – but if that gets a bit much, listening to music or wearing a pair of noise-cancelling headphones might be the answer. Making sure you’re alone while working can help too, as there’ll be fewer people to get in the way of your workload. Working from home will inevitably mean that you’re surrounded by distractions that might tempt you away from your desk. There’s the TV, radio, sofa, armchair and a fridge laden with snacks that could act as distractions when you’re bogged down with a task that’s not particularly enjoyable. Getting away from these temptations is hard, but holing yourself up somewhere quiet might work. It could be worth just having water to help keep your mind fresh instead of snacking, while keeping the TV turned off, even during lunchtime, might make focusing on work that little bit easier. Also, leave any errands you might need to do until the working day is over, as that will leave you more time to do whatever work is there. Effective time management is essential for this. Your home office needn’t be a drab, uninspiring place to work. 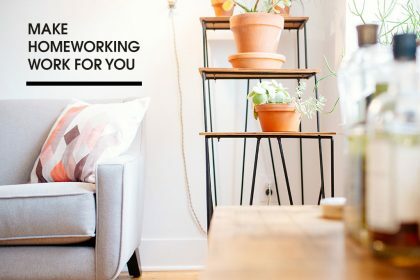 As you might be tempted to do with your home as a whole, brightening things up might make it a little cheerier, putting you in a good mood as soon as you log on to your computer and open up your inbox. A recent survey of female office workers in the UK by the award-winning eco pod designers and builders Pod-Space discovered that colourful and contemporary furniture was pretty inspirational. In actual fact, 4.3% more women than men preferred this type of furniture in their workplace. Going on that, perhaps it’s a good idea to introduce a splash of colour to your workspace, whether it’s with the desk, your chair or in the form of beanbags and a funky coffee table. Even something simple such as a vividly-coloured rug might help to transform a bland home office instantly. Despite some of the limitations, it seems that remote working is a good option for many women. 12.2% in the aforementioned survey said that they would prefer working from home to being in a traditional office. Remote working allows for people to create the office environment of their dreams, whether they prefer it to be business-like or a little more laid-back. If working in an ordinary office, unless someone happens to be in a managerial position, there’s very little impact they can have on how an office looks and feels. Remote working offers a significant amount of control when it comes to creating the perfect, comfortable and inspirational working environment. Need more help working from home? How to overcome perfectionism and procrastination. 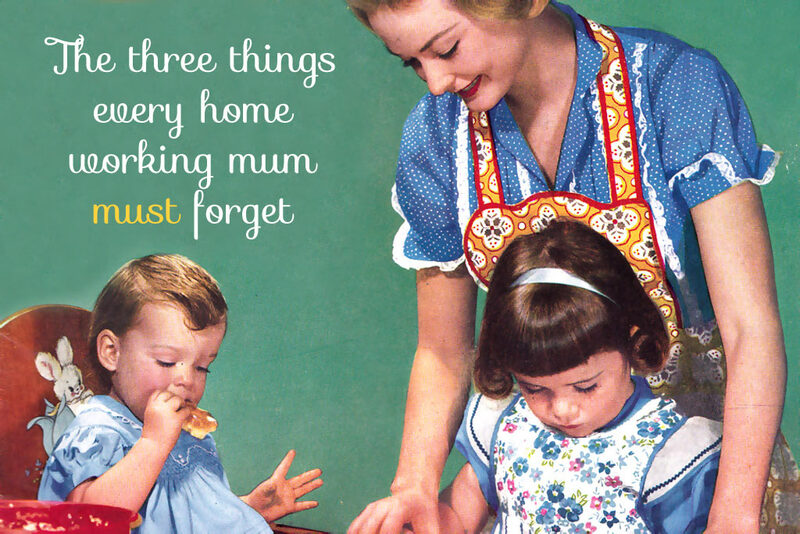 The three things every home working mum must forget. Five simple steps to beat procrastination forever. How to make time to work from home. A quick technique to help you overcome procrastination. Everything you need to know about coworking.